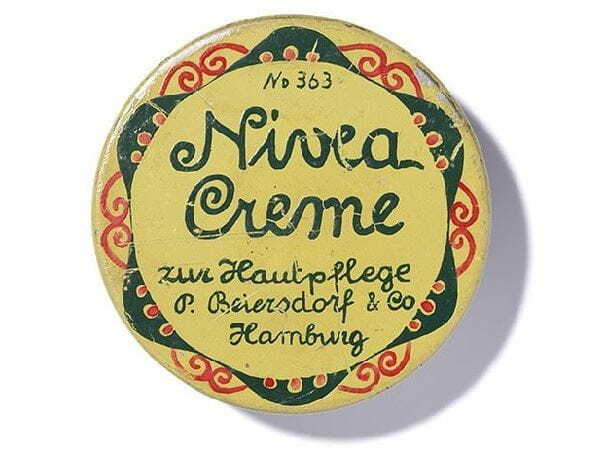 Materials such as pictures, photos, graphics, logos, videos, films, audio files and text (the “material”) are used on the website www.nivea.de (the “website”). The material is the property of Beiersdorf AG, Unnastr. 48, 20245 Hamburg (“Beiersdorf”), and is protected by the provisions of copyright law, trademark law and design law, and based on personal rights existing under German and international law. Any use of the material beyond purely private purposes shall require Beiersdorf’s prior written consent. The same shall apply to any alteration of the material, in particular translation or any other form of processing, and to any passing on of the material. Telephone: +91 (0)22 6645 9900.